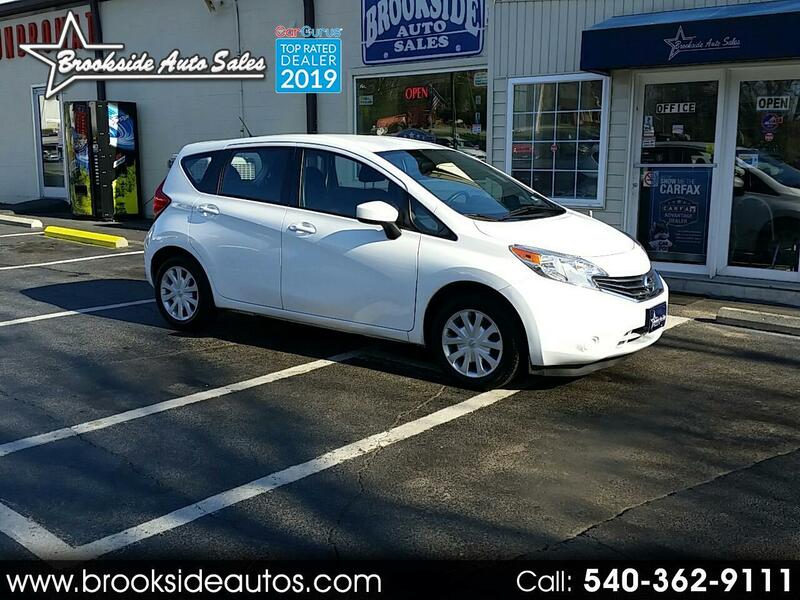 Visit Brookside Auto Sales online at www.brooksideautosales.com to see more pictures of this vehicle or call us at 540-362-9111 today to schedule your test drive. Message: Thought you might be interested in this 2016 Nissan Versa Note. Please note: Prices do not include our $95 processing fee.